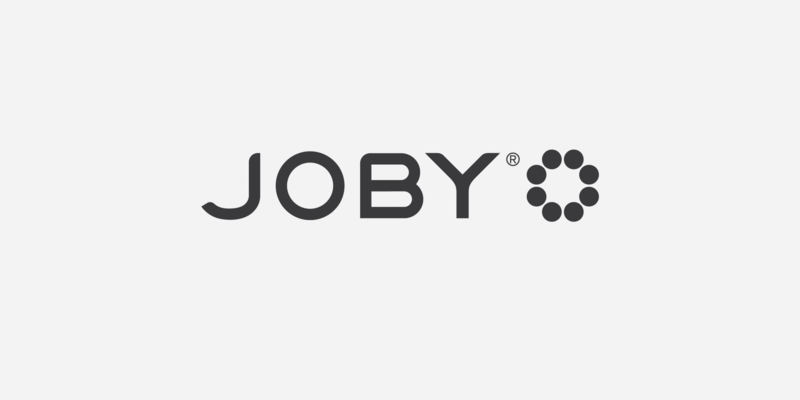 Founded in 2005, JOBY is a young, high-growth company that has revolutionized the camera accessories market with its GorillaPod line of flexible tripods. 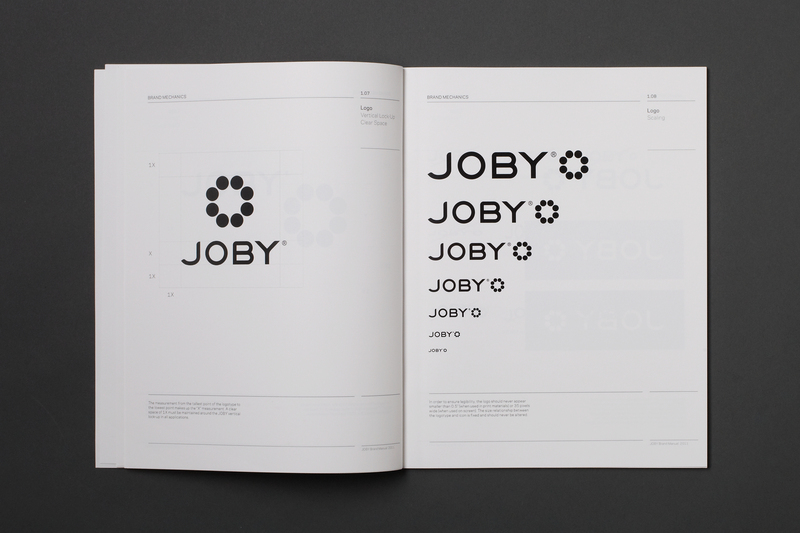 The brand has inspired a strong and loyal following of consumers who are passionate about both innovative design and functional performance. 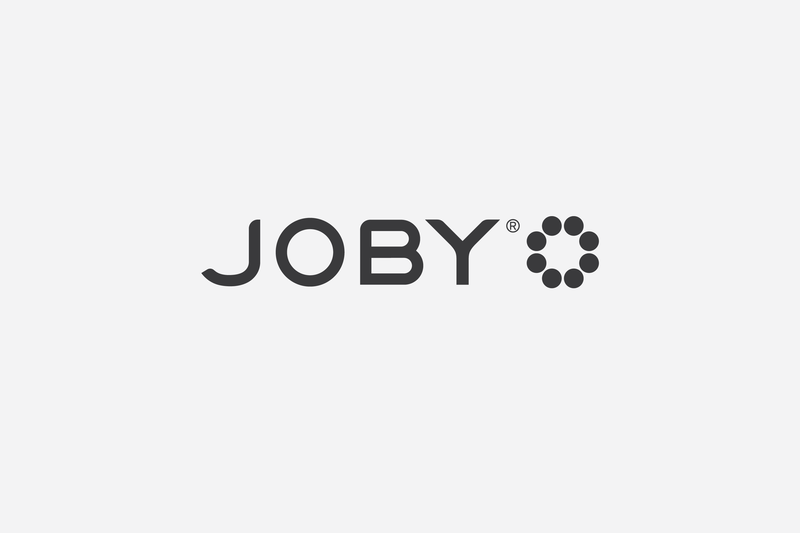 JOBY products are designed with the user in mind to enhance creative and active lifestyles.